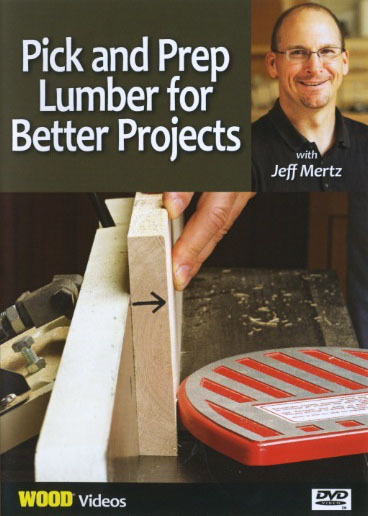 Proper lumber selection and preparation takes any project from "good" to "great." 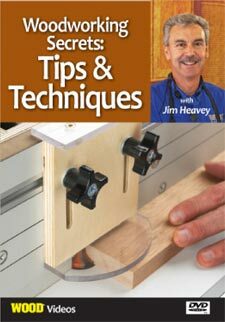 Learn the techniques WOOD magazine Design Editor Jeff Mertz uses every day to craft magazine-beautiful projects. 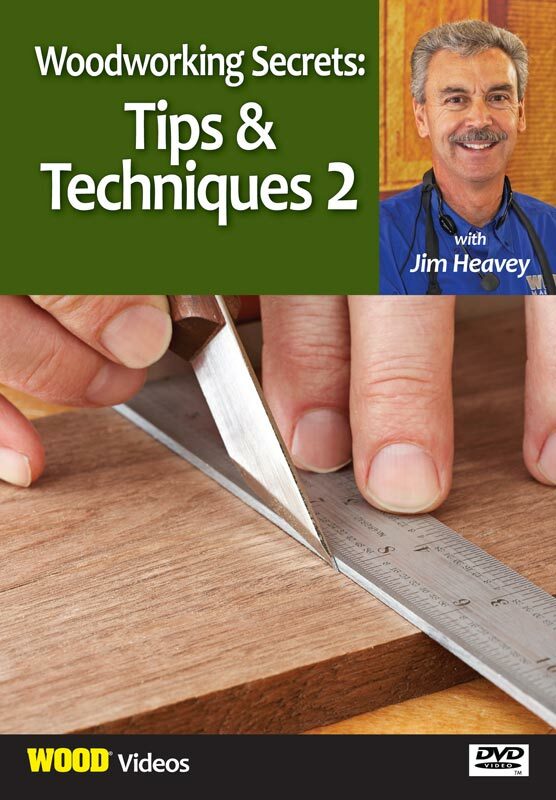 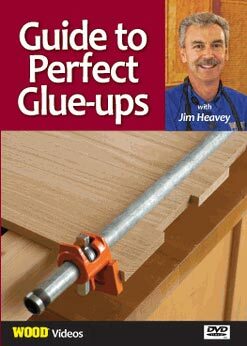 His tips and insight help you develop a professional's eye for the best use of every piece of lumber. 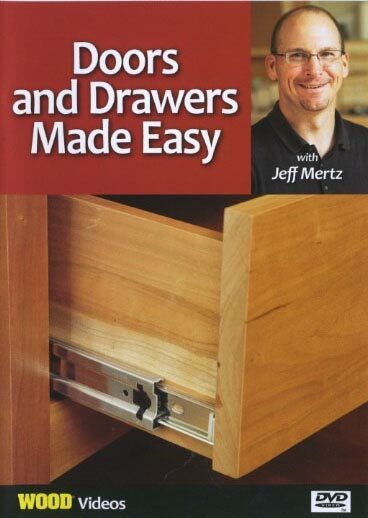 These strategies will change the way you work with hardwoods and sheet goods. 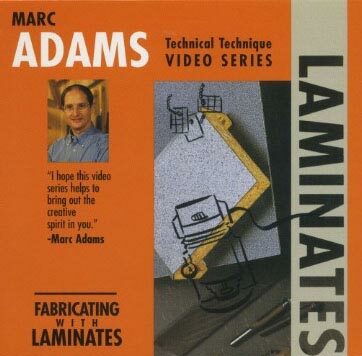 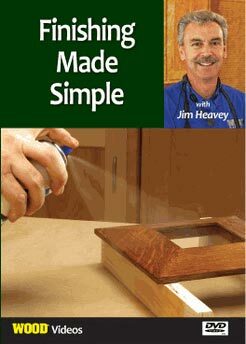 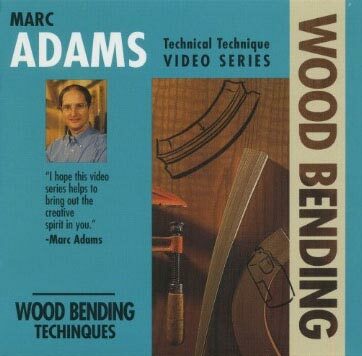 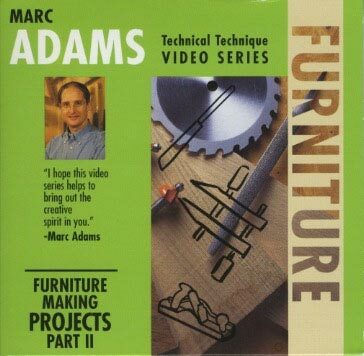 This how-to woodworking video runs 51 minutes.